I was commended for my hard work; the difference was significant. Two of the three markers of concern regarding my liver disease include my AST and ALT levels – those were within normal for the first time in as long as I can remember! It went from hovering above 32 and 42 respectively to 28 on both (normal is below 30). My third marker (Alkaline Phosphatase) is still above average, but also down (from 172 to 132, normal is below 115); so I’m well on my way. Other areas also showed signs of a dramatic shift toward a healthier body. Four months ago, my triglycerides (a kind of fat) were above the normal range at 156 (normal being below 150). After the detox, it went way down to 61 — almost a 100 point drop! My cholesterol (non HDL – the bad stuff) went from 118 to 68. The bottom line: my diet most definitely heals or harms my liver and my entire body, depending on what I choose to put in it. So I must continue to make the effort to eat whole foods. When I do, my taste buds change to support my new habits (e.g. now I crave nuts instead of cookies.) My brain tells me that I still want that piece of candy or some potato chips on occasion… and I have given-in after the detox; but to my surprise, it didn’t taste as delicious as I remembered. This shows me that I can do without some of my psychological additions to junk! The challenge will be to keep it up, to continue the reprogramming of my head. My plan moving forward includes giving myself treats a couple times a week (like cheese… a great weakness and I’m sad to say, it still tastes good to me!) And I will continue to do my best to avoid foods that inflame my system (mostly gluten, dairy, and added sugar.) I have to remind myself constantly and have others support me in this: whatever I can do to help lessen the negative effects of my disease and general poor health, these things are worth keeping up. 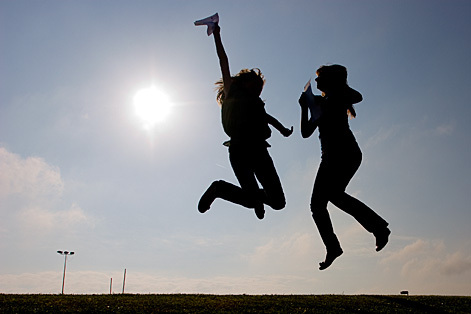 It’s worth it to have energy and feel good all day. With my one body, my one life, I am choosing to treat what I have been given with care. This is a way to worship and honor the God who created me. This is a way to stay around longer, to be at my best for the ones I love and to live out what I was put on this earth to be. As I watch my 6-year old hop circles around me (because walking is “too boring”), I’m reminded of an idea I often hear — the desire to bottle a child’s energy and sell it for a fortune. My renewed energy is like a drop from that bottle. Except, it is not harnessed from a child, it is a gift from God. 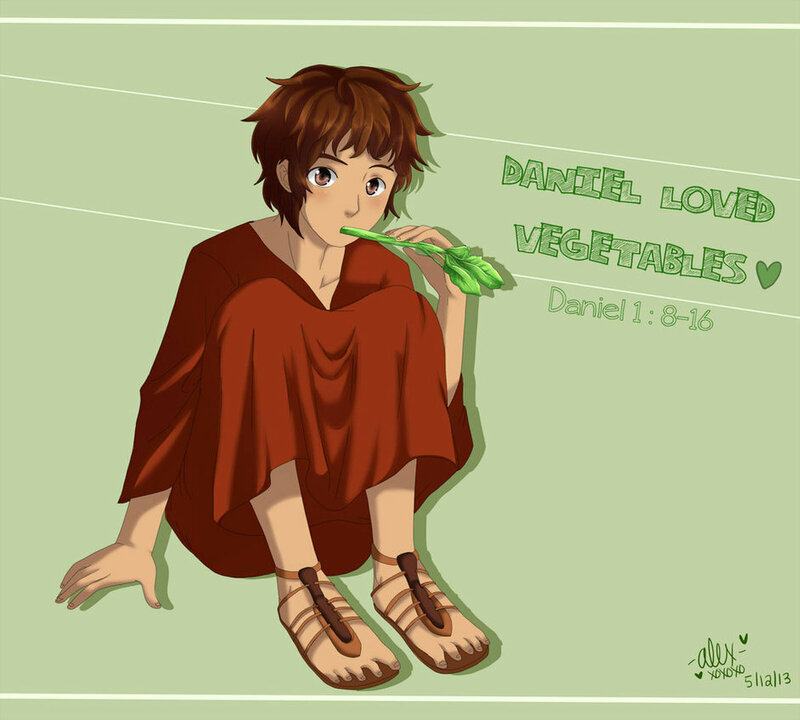 Nature is from God; so when it comes to veggies (whole and simple foods), I eat as Daniel in the Old Testament ate, and my body responds favorably, as it is meant to function and thrive. The “royal food” of our day is the stuff of rich nations: convenient, abundant, fatty and preservative-filled to last longer. What seems “good” to us is in many ways, a bad habit that has forced our taste buds to change. I am right in there with everyone who suffers from this “royal food” habit. So the psychological switch to alter what I’ve known all my life is daunting… but ultimately doable.